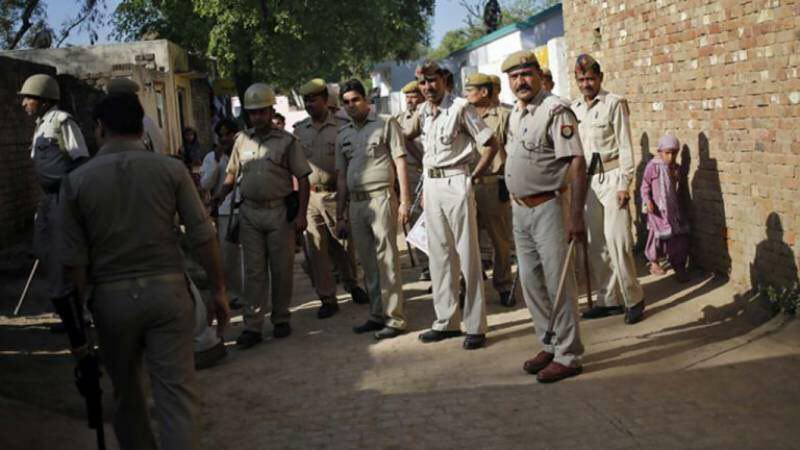 Indian police have said that Maoist rebels launched a deadly attack on a ruling party campaign convoy in a restive central state Tuesday, just two days before voting starts in the country’s general election. Federal Cabinet meeting takes important decisions Nayak said the rebels, who have been waging an armed insurgency against the state for decades, detonated a roadside bomb before firing on the convoy of Bharatiya Janata Party (BJP) officials. “It was a massive blast … The vehicle was blown apart,” he said. The trial of Abdul Razaq Wahidi Ex-Minister of Communication and Information Technology is political, hostile and biased, according to Second Deputy Chief Executive Mohammad Mohaqiq said. 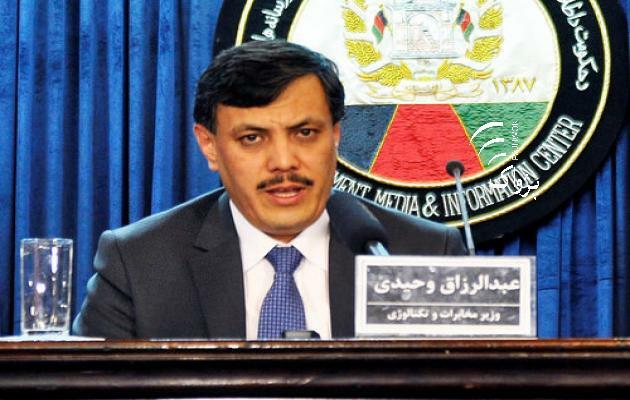 Mohammad Mohahqiq said that Mr. Wahidi’s trial has been order based and stressed this issue is done to violate the right of Reform and Partnership Team. While condemning the government’s actions, Deputy Chief Executive called president Ghani dishonest in fight against corruption. Mr. Mohaqiq urged CE Abdullah Abdullah to step in to the case and defend what he called the dignity of people and their ministers and resist oppression and discrimination. The Afghan Ministry of Foreign Affairs has welcomed the statement issued by the Coucil of Foreign Ministers of the European Union regarding Afghanistan’s Peace Process. The Foreign Ministry appreciated political commitment and long term support of the European Union to Afghanistan including those with respect to protecting the gains of the recent years. 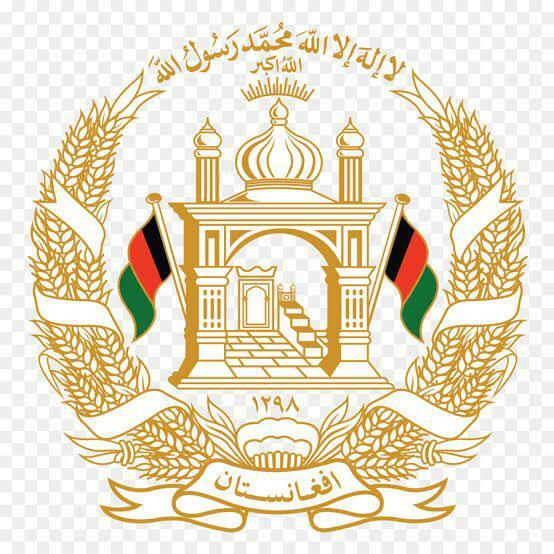 “Afghanistan considers this statement a valuable step in supporting the values and people of Afghanistan on the way to realizing peace, security and welfare in the country”, tweeted Sibghatullah Ahmadi, the spokesperson to Director General of Communications, MoFA. This comes after the EU Council released a statement affirming their support and commitment to the cause of Afghans towards peace in the country. 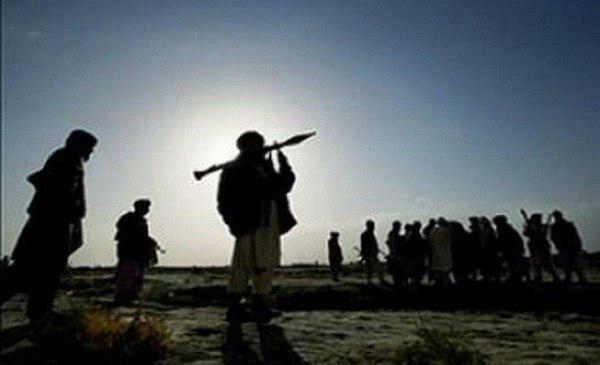 Four Taliban insurgents, including an intelligence member of the group were killed in Ghazni province, as per local officials. Press office of Ghazni governor said on Monday that these four individuals were killed yesterday evening in Matyan Alam and Midadwal villages in Andar district of Ghazni province. According to press office of Ghazni province, these insurgents were killed during two air operations of coalition forces. Local officials reported that a young person committed suicide due to poverty in Takhar province. 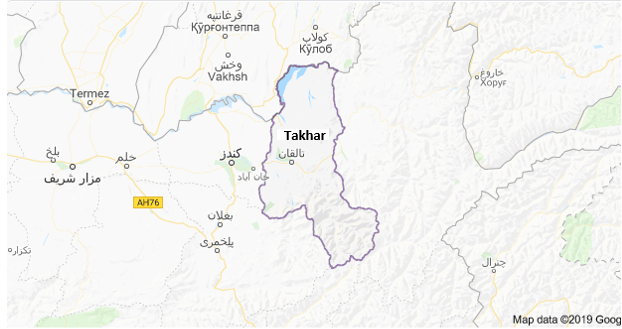 Jawad Hijri, the spokesperson of Takhar Governor told Reporterly that a 25-year-old young man committed suicide last night in the center of Taloqan city, due to economic poverty. Mr. Hijri said that this young man had been a migrant in Iran for some time, and after he returned home, his family suffered from testing financial condition and his father suffers from mental illness. The governor’s spokesman further added that these causes had been the motive behind this suicide. 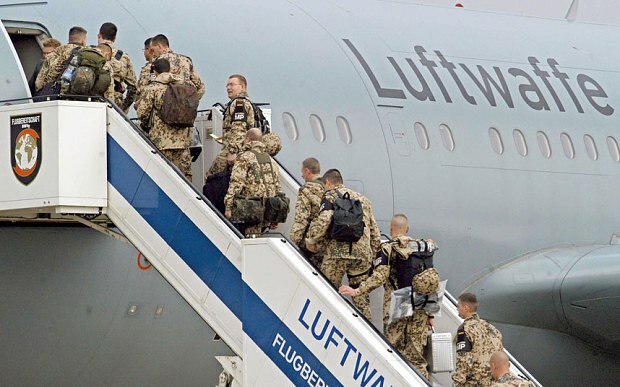 Germany has grounded military flights to a training camp in Afghanistan until the end of April after Azerbaijan closed airspace to NATO planes, Spiegel said Sunday. Germany’s Bundeswehr has been flying its A310 transport planes weekly to the northern city of Mazar to rotate personnel, the Spiegel news magazine said. But a routine flight in late March had to be cancelled after Azerbaijan refused to give NATO a transit permit. Germany will rely on US C-17s to carry troops to the Afghan camp using a different route. 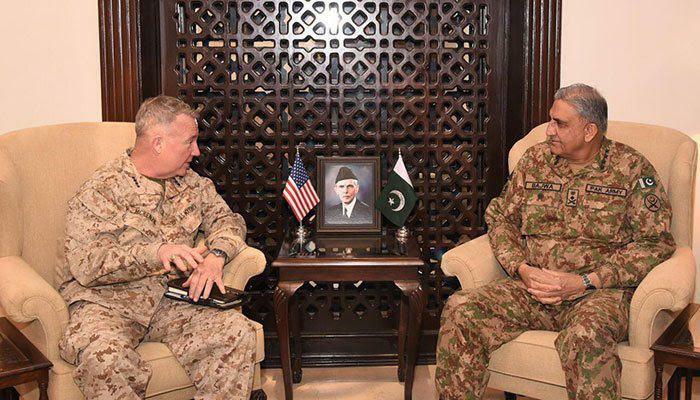 A delegation led by the incoming commander of the United States Central Command (US CENTCOM) called on Pakistani Chief of Army Staff (COAS) General Qamar Javed Bajwa on Sunday, the ISPR said. According to a press statement from the military’s media wing, the two top commanders discussed the geo-strategic environment and regional security. 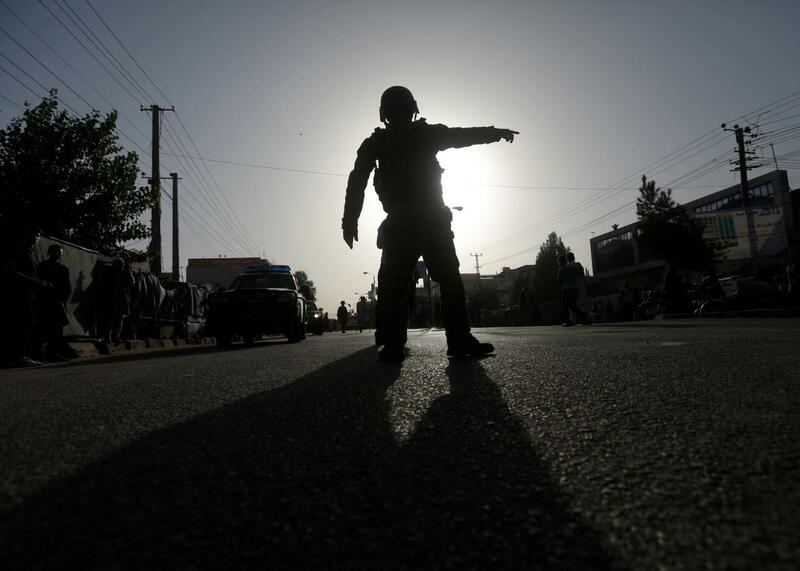 Security officials reported that a planner behind several terrorist attacks in parts of Kabul and Logar provinces, was arrested. As a result of operation of Ministry of Interior special forces in Daud Khel area center of Logar province, a local Taliban commander was arrested, Ministry of Interior said in a statement. 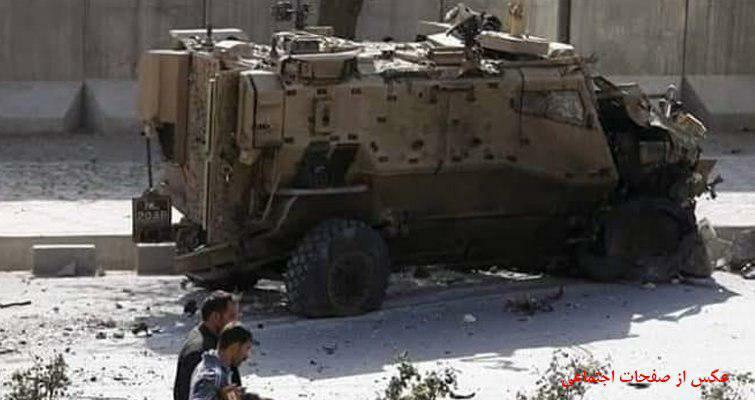 The United Nations Assistance Mission in Afghanistan (UNAMA) has said that as a result of explosions in past five days, 40 civilians, including women and children, were killed in Nangarhar. 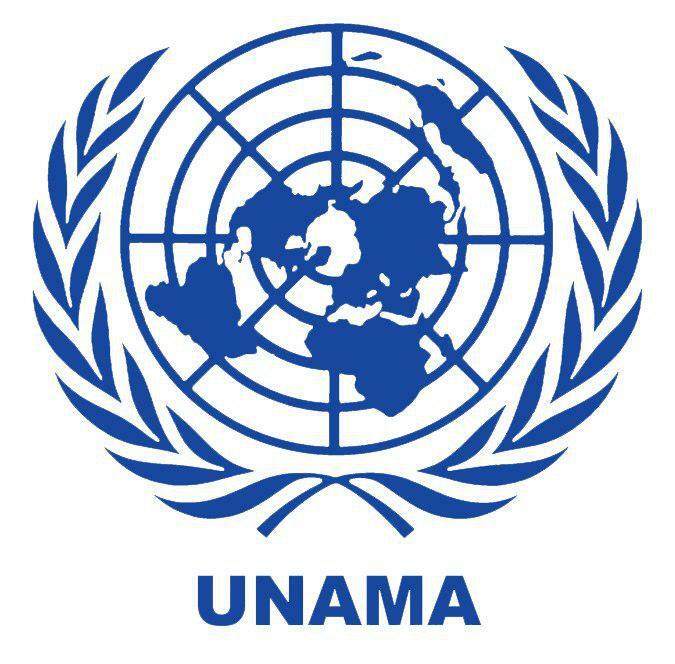 In a statement released on Monday, UNAMA expressed concern at the civilian casualties caused by embedded explosive devices in Jalalabad city of Nangarhar province, and urged the immediate stoppage in the utilization of explosive embedded devices in civilian areas. UNAMA’s concerns come at a time when Jalalabad city of Nangarhar province witnessed consistent explosions and clashes in the past few days. 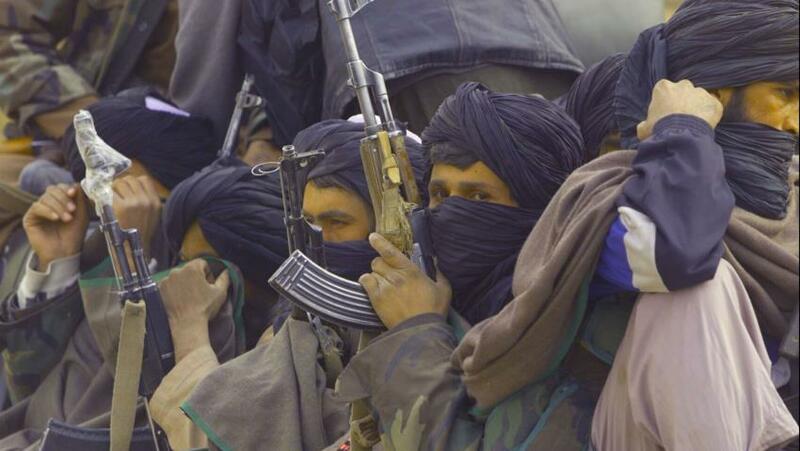 At least ten Taliban insurgents were killed in an airstrike conducted by the Afghan Air Forces on Monday, as per a statement by the ministry of defense. Eight insurgents were wounded in the air strike as well. The MoD statement added that the air strike was carried out over the insurgents’ strongholds in Imran Sahib district of Kunduz province. 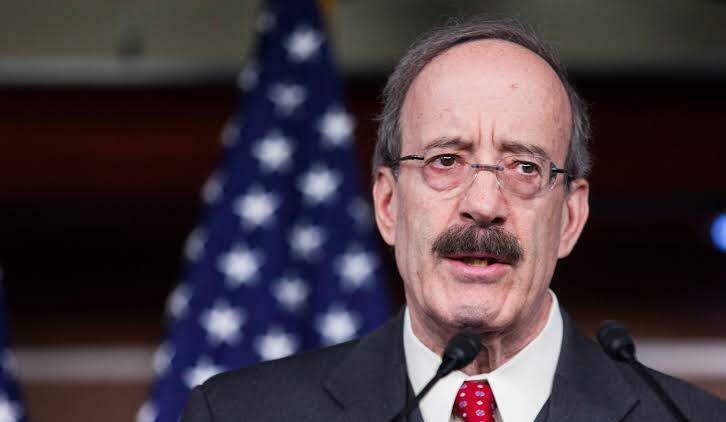 On Monday, US Representative Eliot L. Engel, who is the Chairman of the US House Committee on Foreign Affairs, led all the Democratic members of the Committee in calling for a briefing by the Special Representative for Afghanistan Reconciliation, Ambassador Zalmay Khalilzad. In a letter to US Secretary of State Mike Pompeo, the members decried the Secretary’s unwillingness to allow Ambassador Khalilzad to brief Committee members, including during his March testimony before the Foreign Affairs Committee. The Taliban group has claimed responsibility for the IED explosion that occurred near the Bagram air base and killed three US service members, one contractor and wounded three other US service members. Taliban in a statement also claimed that the suicide attacker destroyed two tanks and killed over 10 US military servicemen. Resolute Support on Monday night had confirmed the casualty. The names of the service members have been withheld as per US Department of Defense policy until 24 hours after the kin have been notified of the incident. 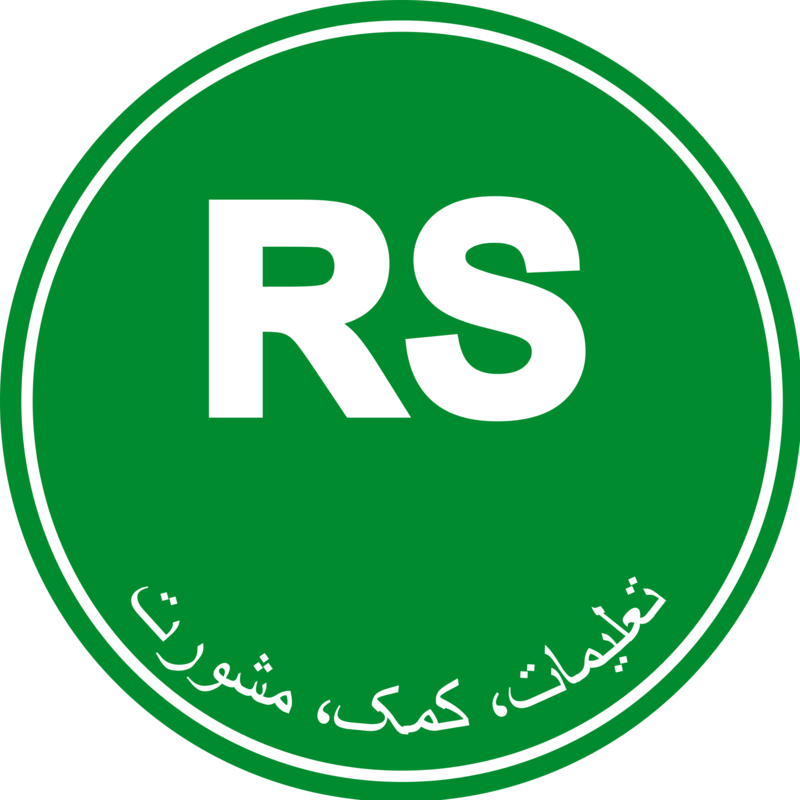 Resolute Support has announced in a statement that three U.S. service members and one contractor were killed, and three U.S. service members were wounded by an improvised explosive device April 8 near Bagram Air Base. “In accordance with U.S. Department of Defense policy, the name of the service members killed in action are being withheld until 24 hours after notification of next of kin is complete”, the statement added.